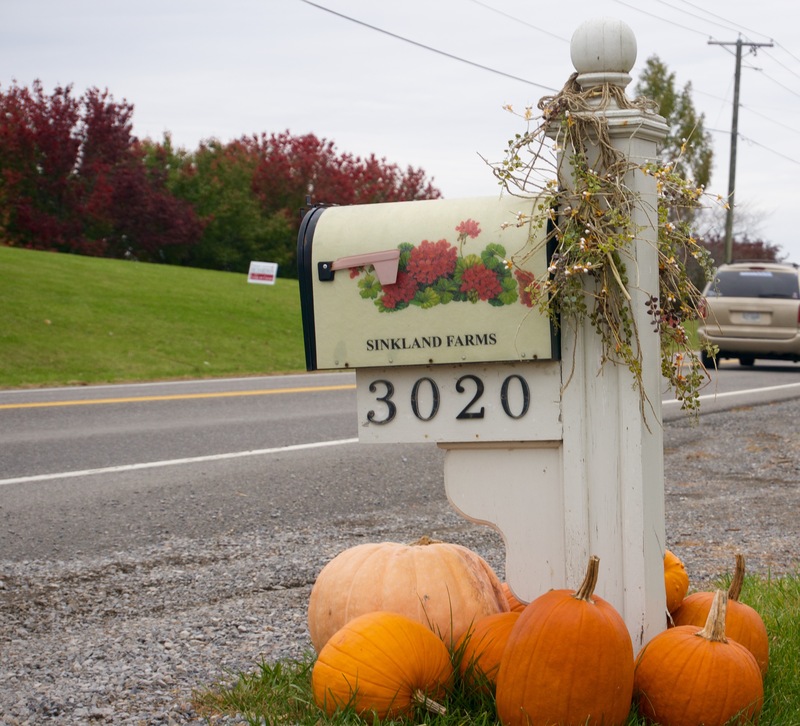 Sinkland Farms is a popular place to visit during autumn in the New River Valley. Every weekend in October, the farm was open to people of all ages for pumpkin picking, face painting, hay rides and more. Though the Pumpkin Festival is over, Sinkland Farms continues to cater for special events. In the past, weddings have been held there, as it presents a beautiful mountainous background. It has also been a venue for sorority and fraternity formals. Testimonials on the Sinkland Farms’ website detail how much fun families had during their trip. “This venue is nothing short of amazing,” wrote a reviewer named Wendy. “The place and the people are great to work with,” wrote a reviewer named Benjamin. Sinkland Farms has over 9,000 likes on its Facebook page. It has a 4.5 out of 5 stars rating from nearly 600 reviewers. Visitors post daily to the wall, constantly commending Sink and her team for their fabulous work. Sink discusses how she and her husband first came up with the idea of a Pumpkin Festival in the audio slideshow below.